BAKU, Azerbaijan, July 30, 2018 /PRNewswire/ — GAC Motor, China’s leading auto brand, has officially released its star duo GA8 sedan and GS8 SUV in Azerbaijan, bringing more high-end automobile options to local customers and further accelerating GAC Motor’s strategy of global brand development. 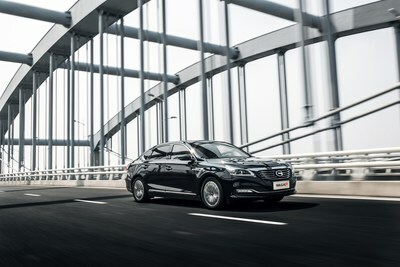 Two signature models from GAC Motor’s high-end product portfolio, the GA8 and GS8 represent the highest level of automobile development and manufacturing in China and have pushed the company towards the upmarket segment of the industry. With their superior quality and construction, the GA8 and GS8 are prefect fits for this market. Located in the southern part of the Caucasus Mountains, Azerbaijan is surrounded by vast mountain chains with diverse climates and geographical environments. As a result, local consumers are most concerned about dynamic performance, durability and safety. 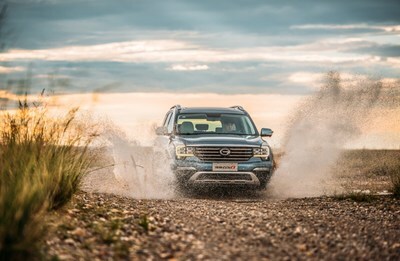 GAC Motor’s high-quality products guarantee reliable performance when coping with different road and weather conditions. With world-class product quality, GAC Motor is expanding into markets that fall within China’s “Belt and Road” project at a steady pace, having launched in 15 countries so far. 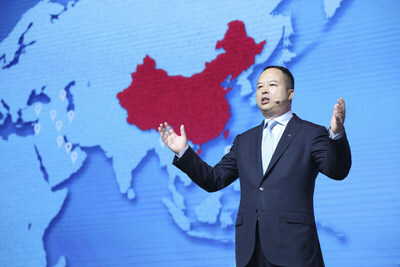 According to Yu Jun, president of GAC Motor, the company is also preparing to begin operations in developed markets. Later this year, GAC Motor will exhibit at the Mondial Paris Motor Show and the Moscow International Automobile Salon.